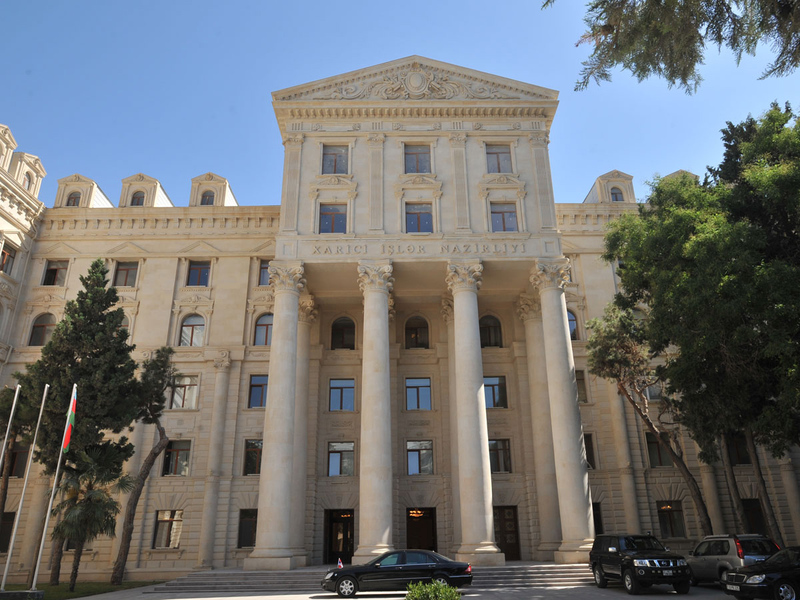 The most interested party in the soonest peaceful settlement of the Armenia-Azerbaijan Nagorno-Karabakh conflict is Azerbaijan and the Azerbaijanis, spokesman for the Azerbaijani Foreign Ministry Hikmet Hajiyev told Trend July 26. Hajiyev was commenting on the statement of the Armenian prime minister and his wife about peace. “As a side subjected to military aggression and occupation, the Azerbaijanis have been suffering from this war most of all for more than 25 years,” he said. “The status quo based on the occupation should be changed and the very fact of military occupation should be eliminated,” he said. “This is the main issue: Azerbaijan has repeatedly stated that in this case it is possible to establish a lasting peace and stability in the region. And this is precisely the essence and formula of the talks being conducted with the mediation of the OSCE Minsk Group co-chairs." “However, on the one hand, continuing the occupation, pursuing a policy of annexing the occupied Azerbaijani territories, not allowing hundreds of thousands of internally displaced people to return to their homes, and on the other talking about peace is an insincere approach and nothing but false propaganda, not based on reality,” he said. "I hope that these peaceful intentions of new Armenian prime minister and his wife will be realized not in words but in deeds in the directions which we have mentioned," Hajiyev said.